Tape in hair extensions give you length all day every day. Perfect for giving you longer, fuller hair and more options for styling. Use tape hair extensions to add highlights without dying your hair or get that extra volume for thick healthy looking hair. Enhance your style with tape-in extensions today. Easy to install in as little as 30 minutes. 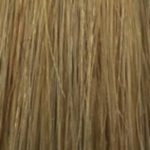 CitiHair Extensions is your Melbourne specialist in providing high quality tape hair extensions, applied professionally to create a natural look. 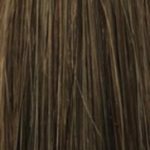 Tape hair extensions are 4cm-wide hairpieces that are attached to the hair by applying two pieces one on top of the other, divided by a small slice of your natural hair in between. They stay in the hair with double sided glue or tape on each piece, and once placed together will stick until gently removed with a solution during maintenance. Tape hair extensions allow you to create glamorous hairstyles without pulling, tearing or the harmful effects of heat. 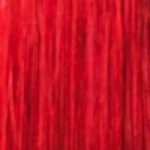 We use 100% human hair extensions with the highest quality tape extensions on the market. The new ultra-thin adhesive strips with high-quality, 100% Remy human hair can be attached to your natural hair in less than one hour by the specialised hairstylist. The adhesive has been tested and refined over many years and it does not cause skin irritations. Anything is possible – from natural-looking, fine strips to thick strands of highlights with extravagant effects with more than 400 colour combinations. 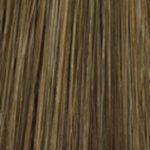 One of the most common reasons that tape in hair extensions are popular with our clients is that they are super flat, which lets you add a lot of extensions if you’re looking for maximum volume. 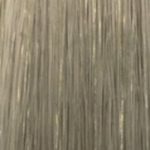 Tape in hair extensions are also very discreet and looks as if the hair is coming straight from the scalp rather than from a plastic shiny strip. It means you can wear your hair up or down with ease, and, if well maintained and cared for, won’t damage your natural hair. Also, tape in hair extensions are very comfortable once applied and great for creating a natural look if you’re going from naturally short hair to a much longer style. 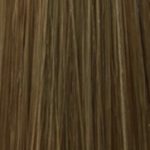 Unlike some other types of hair extensions, tape in hair extensions don’t look stringy or sparse once applied, and it is also very easy to mix different tones and colours to achieve a beautiful effect that blends with your natural hair. 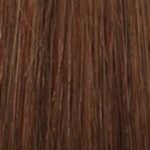 Disadvantages To Using Tape In Hair Extensions? Fortunately for our clients, this is all easily done with our excellent hair extension removal solution, which makes the process quicker and easier. With correct application and correct gentle removal, tape extensions are an excellent instant hair makeover solution that let you revamp your style for length, fullness or both! Tape extensions are small strips of hair with adhesive tape on one side. It is also called sticker hair. In general they are applied using two strips that are taped to each other with your own hair in between. There are methods that use one strip that is attached to your hair close to the scalp as well. We use 100% Remy hair to bond with client’s natural hair using pre-taped double sided hair extensions. It is suitable for less oily hair, medium dry, thicker to thinner hair. It is not suitable for extra short/thin and extra dry, chemically over-processed hair. Depending on lifestyle as well, less busier you are better for tapes, Tapes do not stay when vigorously put through too much activities such as extreme sporty and so fourth. Extra heat exposure and moist would get them moving quite fast. 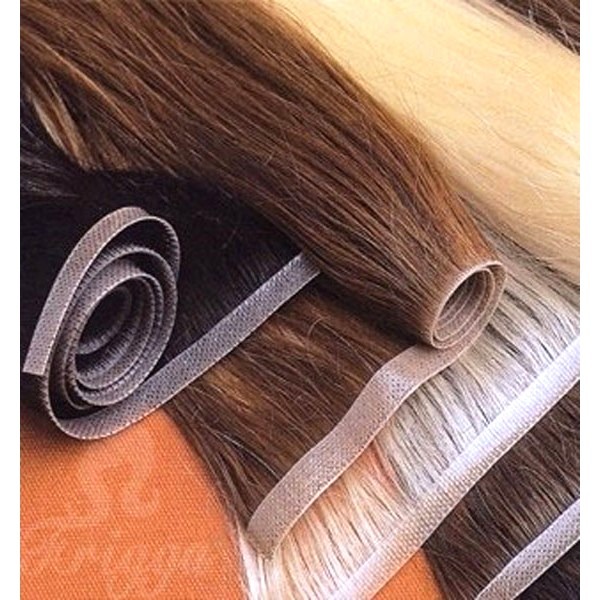 We use Remi Hair, no skinny ends, durable tapes to last you up to 3 Applications, we offer flexibility in Colours to suit everyone. We recommend maintenance approximately every 6-8 weeks. The tapes easily slide out with our special tape remover leaving no messy goo and no damage to your own hair. Then the extensions can be re-tapped with fresh pieces of tape and re-applied to your hair like new. When it comes time to move the extensions back up, the removal process is simple and painlessly done with our special alcohol based liquid tape remover. Suitable for less oily, medium dry, thicker to thinner hair.